The difference between a noodle and pasta? 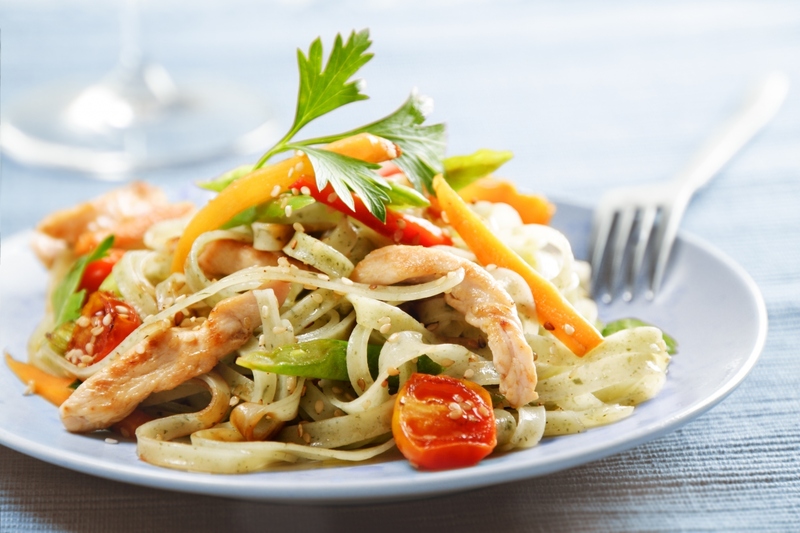 Noodles are usually made from common wheat, while pasta is mainly made with durum flour. Generally Noodles are Asian while Pasta is of European decent. Australians consume more than 18 million kilograms of noodles every year – that’s almost one kilogram per person! In Japan, it is considered good form to loudly slurp your noodles as a way of telling your host that you are enjoying the meal. Noodles symbolize longevity in China. Noodles have been created from flour and water since 1000BC and today they are more popular than ever. Noodles are low in fat and have a very low sodium content. 1790 Jacob Schweppe demonstrated his process for making artificial mineral water. 1951 Will Keith Kellogg died. He founded Battle Creek Toasted Corn Flake Co. (W.K. Kellogg Company) to manufacture cereals (cornflakes were the first) developed by his brother John Harvey Kellogg. 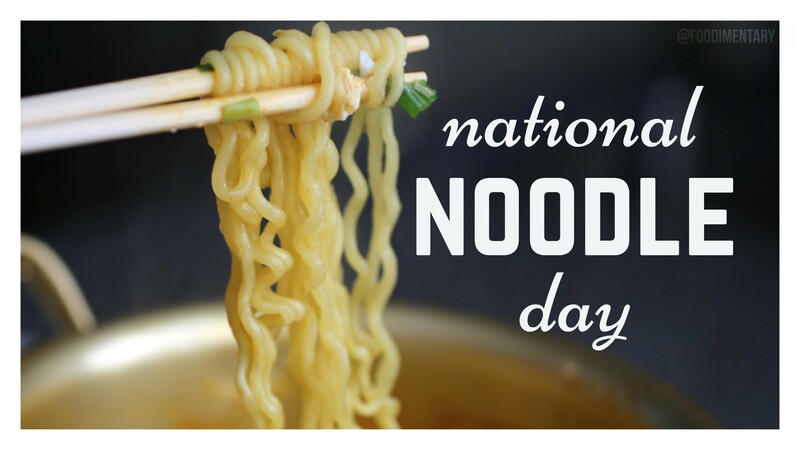 October 6th is National Noodle Day! Noodles symbolise longevity in China.